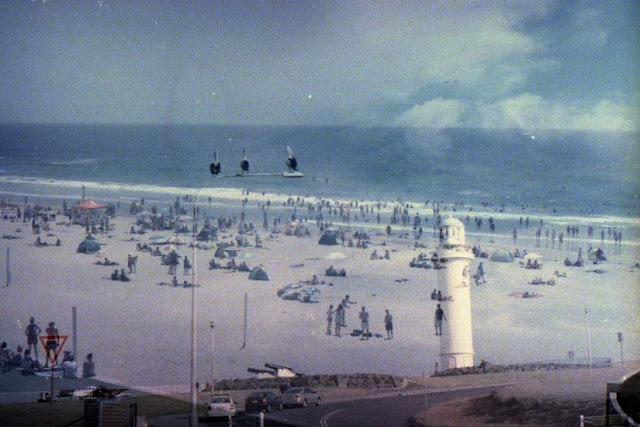 Another multiple exposure born through experimentation with a scanner. A new look at Wollongong. A fresh new face for two photos. A radcial image.